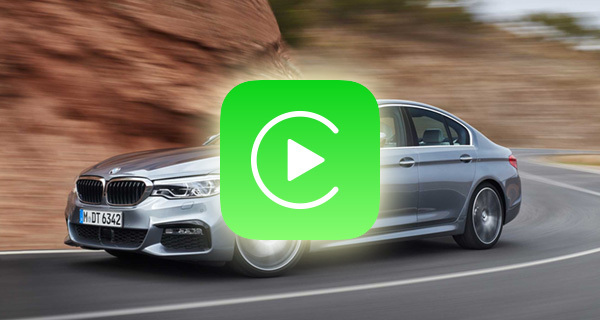 Users of the ever popular instant messaging app WhatsApp can rejoice, for the app has now been updated to include fully baked support for CarPlay. While the number of people who can take advantage of such a feature may be relatively small, its addition will no doubt be greatly received by anyone who has a car that also incorporates Apple’s in-car entertainment system connectivity. Users of WhatsApp previously had to rely on the SiriKit integration built into the app in order to interact with it when in a car, but with the new official CarPlay support that was added as part of version 2.18.20, users can take advantage of all the advantages that such support brings to the table. Chief among those is the ability to receive push notifications to the car’s display, offering a larger and more legible messaging experience. 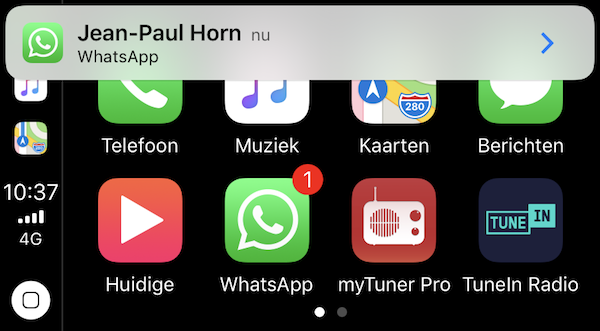 The newly added CarPlay integration also means that Siri will notify drivers when they receive messages via WhatsApp, while also offering to read those messages aloud should that be required. Siri support via CarPlay will also allow for the dictation of messages, too. Interestingly, the update, which is available for download via the App Store now, does not actually mention the newly added CarPlay functionality. Instead, the “Whats New” section of the App Store simply suggests “Bug fixes” are included. While Apple’s own iMessage messaging solution has been part of CarPlay since day one, the addition of support for one of the most popular instant messaging solutions around will be a big one for the platform, allowing drivers and passengers alike to stay safe while also staying in touch. The newly updated WhatsApp can be downloaded now, and is a free update via the App Store.